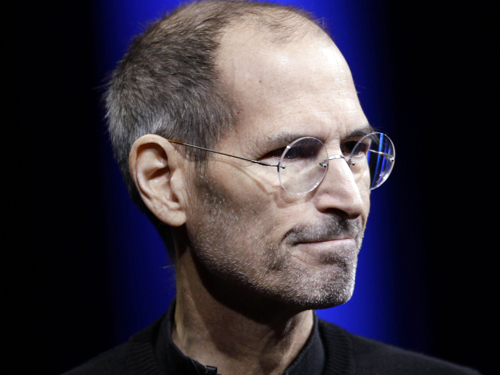 The death of Apple founder and creative genius Steve Jobs was one of the most talked about subjects this year and his passing only led to an increase of internet activity over his name, life and achievements. Searches for Jobs topped in early October after the Apple founder lost a hard-fought battle with cancer and passed away at his home at the age of 56. From his emotional resignation to the unveiling of the iPad 2 and his numerous old speeches, the outpouring of interest on his life and death were enormous. Jobs made front-page headlines across every major newspaper around the world.